The average estimated cost for Sunlight Adult Care Home is about $5,580 each month. This is greater than the $4,856 estimated cost in Glendale. The estimated average cost of care in the State of Arizona is around $4,280, which is less than the US average of $4,687. 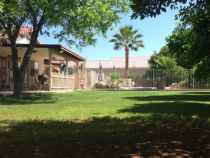 Sunlight Adult Care Home is situated within Glendale, Arizona. They provide senior housing in a 5 unit housing community for senior citizens.The zip code of 85306 which contains this facility has a dense population, including about 24,191 residents. It is a primarily average income area, with a median per-family income of $55,879. The residence is located near various local conveniences, including healthcare services, churches, and retail shopping. They're located just 1.2 miles from Healthsouth Rehab Hospital. There are 9 drug stores within 1 mile of the facility. There are also 49 churches within 4 miles, which include Glendale Seventh Day Adventist, Ashbrook Kingdom Hall, Palm Valley Christian Church, and Faith Bible Church. 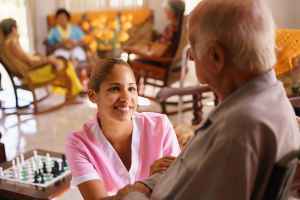 Sunlight Adult Care Home offers many types of senior housing, including nursing home care and memory care. 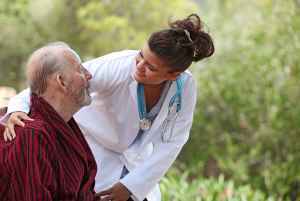 They can care for those who require a higher level of attention and regular nursing care. 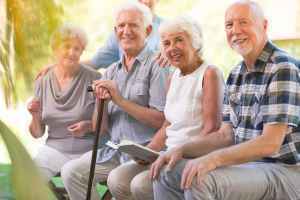 They can also accommodate those who are living with Alzheimer's Disease and who have challenges with daily activities, and who require close attention on a regular basis. This residence has many different room amenities like safety and disabled fixtures, housekeeping, and on-call maintenance. Additionally, they provide different facility amenities such as a TV and media room, a shared living room, a game and recreation room, and a communal dining hall. They also provide a few different personal services that include transportation assistance.